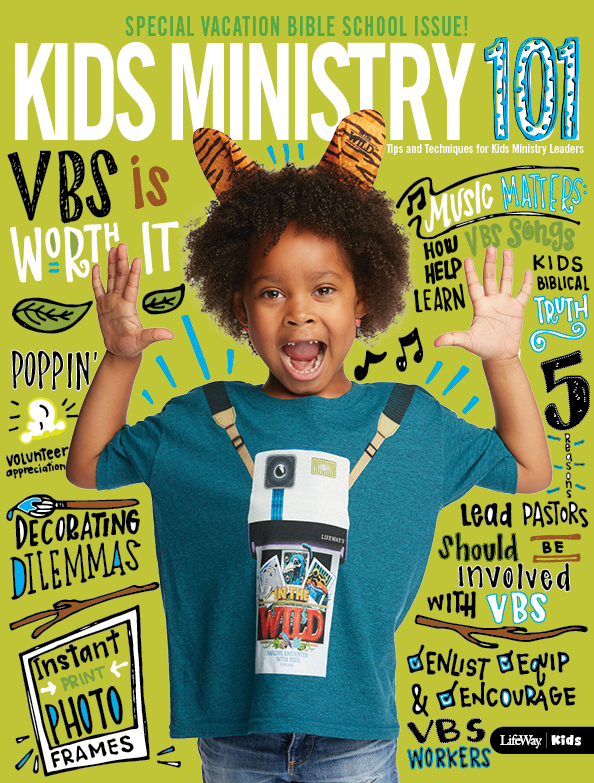 As kids grow, their understanding of foundational truth grows with them. 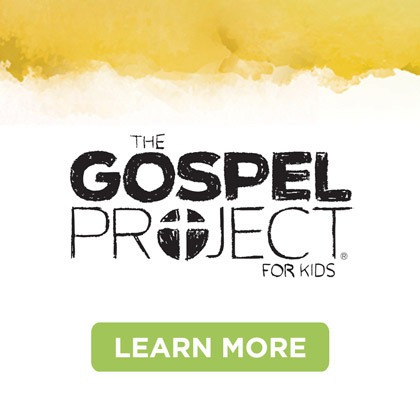 In this episode of the LifeWay Kids podcast, Chuck Peters, Jana Magruder, and Bill Emeott discuss the importance of having a framework as we teach the Bible to kids. 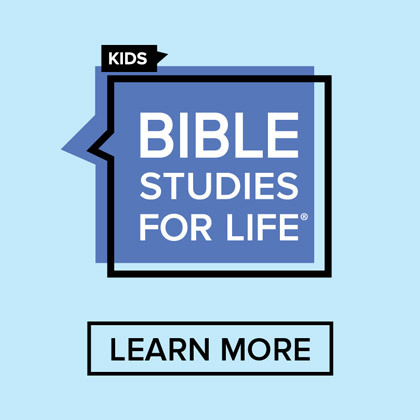 It’s vital that we understand how God made kids and how they learn at each stage of development. 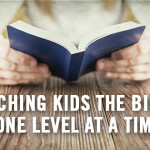 That’s why LifeWay Kids developed a framework called the Levels of Biblical Learning to help kids ministry leaders through this process. 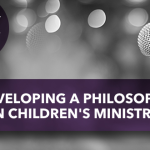 We introduce this framework in this episode of the podcast. 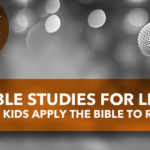 To go even deeper, LifeWay Kids is also hosting a free, live webinar on Monday, May 9 at 11:30am (CST) that will fully unpack the Levels of Biblical Learning and how this framework can be applied in your church. 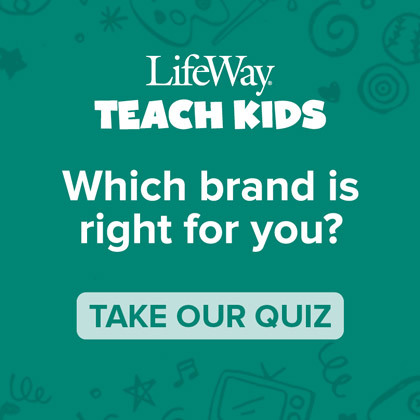 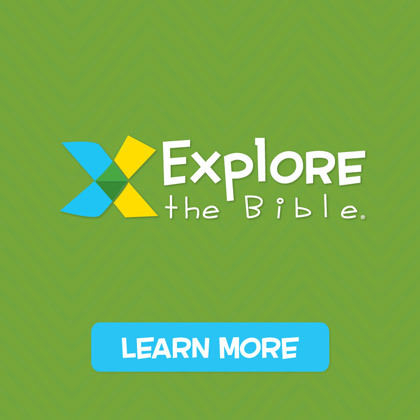 You can register for free at live.lifewaykids.com. How Do You Setup Your Classroom?